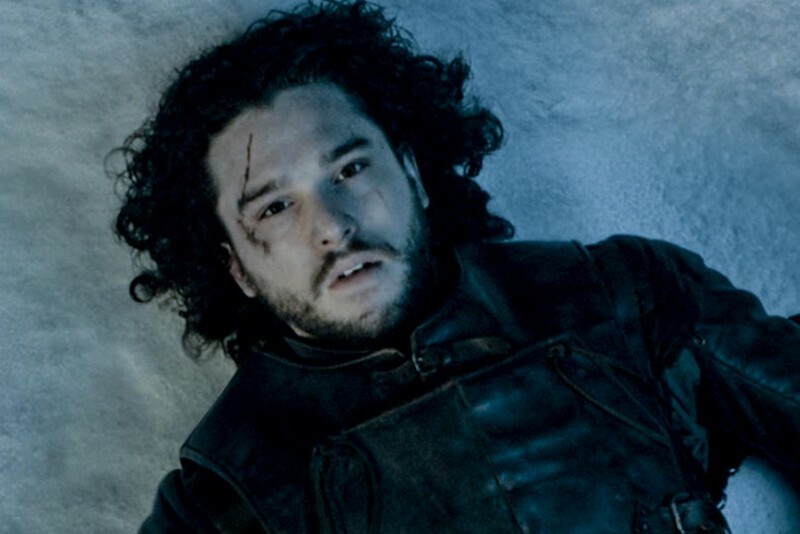 The first episode of the long-awaited season six of HBO series Game of Thrones premiered in Los Angeles over the weekend, and Siri is now giving cheeky responses to users who ask the personal assistant whether one of its principal characters, Jon Snow, has truly left this mortal coil. Well, you know what they say to Death… Not today! But why would tomorrow be any better? Anyway, I'm not exactly sure. 'Dead is dead'. Or is it 'What's dead may never die'? No, wait, 'Death is so terribly final'? I give up. I don't know. I just hope someone is setting up doggie daycare for Ghost. Game of Thrones fans can also bide their time waiting for the new season to hit TV screens by asking Siri 'Is winter coming? ', to which the response 'Hodor!' may or may not be forthcoming. Siri is expected to make its long-anticipated debut on Mac in OS X 10.12 later this year. Can't believe I'd say this... But I'd take a slow news day of upcoming Watch bands... over a very slow news day of Siri jokes. I'd prefer the people hired to make funny responses keep doing so, and the engineers hired to improve Siri also work to improve it. We can have both. Seriously, the show is terrible compared to the books. It's great in its own way, but really just highlights how the written word will always be superior to cinema. That's bananas. They're very different. The written word can't even be compared to cinema, it's as silly as saying books are better than music. A totally book-accurate TV adaptation of ASOIAF would have gone on forever and people would still complain. The medium is what it is. Well, this is one less question to get the 'search the web' answer. I'm just angry that this season comes out before the book. It's going to be impossible to avoid spoilers, all for this awful revenue-generating mockery. It really irritates me to know that they spend time coming up with unimportant responses to pop culture but when I ask Siri a useful question she doesn't understand me. Steve jobs would be ashamed or livid! So stupid. Isn't GOT dead already? Pleeease?!?! ?